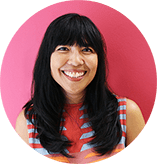 I am a Malaysian-born Chinese, married to an Englishman. My parents insisted we all learn Mandarin from a young age. Apart from English, Malay, Cantonese and Mandarin, I’ve dabbled in Czech, Thai and now French. My husband’s work has brought us to live in many cities, including Lausanne, Prague, London, Bangkok, Manila and here in Singapore! Little Mandarins is all about helping kids to love learning a new language and keep learning for life. What inspired you to launch Little Mandarins? 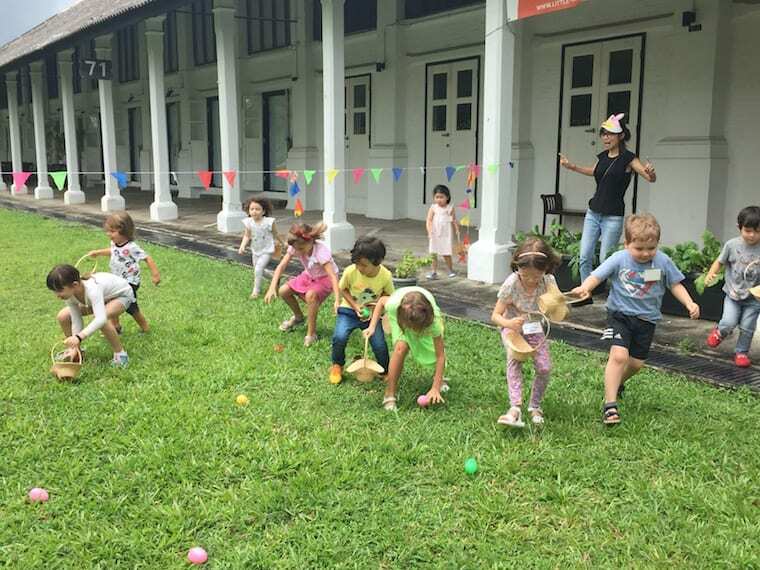 We moved to Singapore when our daughter was two, and found that language programs for children were either too hard (strictly and pedantically by rote) or too soft (play play play with no learning objectives). So together with my sister and like-minded friends, I brought together the best approaches of East and West, and created our own unique way of teaching Mandarin. What is your philosophy behind language education? I believe that children have to be invested and interested in the learning process. Nature presents us with these little creatures who have the capability of successfully acquiring many languages up to the age of five. And all we have to do is to make the learning occasions engaging, relevant, fun and exciting. How is your school different to other Mandarin schools in Singapore? We keep our class sizes small and pay tremendous attention to the children’s learning space. This means, apart from the materials and curriculum (which is of course paramount), the children learn in an environment of beauty, freshness, surrounded by green and outdoor space. We hire teachers not only based on their language competency but also for their passion of working with children, which will enable them to teach the Little Mandarins way: engaging, stimulating and fun for our students. Taking it outside: lessons incorporate play, and that means regular time outdoors to take advantage of Little Mandarins’ lovely setting in Loewen Gardens! At Little Mandarins, we don’t just teach tomorrow’s most important language. We let the children learn it. Children learn language as they learn life. Our curriculum is designed around these five pillars: Play, Grow, Make, Care and Share. Tell us about your school’s community: what do parents tell you they value about the school? Our students come from all over the world. 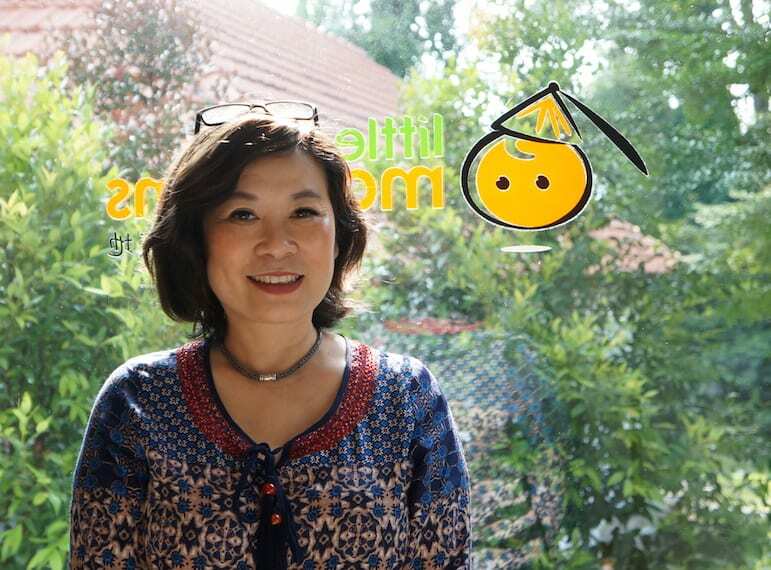 Parents who send their children believe in providing them a holistic environment to learn Mandarin. Learning is a journey and our focus is to provide a positive and lasting experience for our students that wherever they may be, they will continue to love and learn the language. What do you think are the greatest benefits of bilingualism? It enables us to engage in real communication. Allowing the possibility of engaging in conversations, which is the basic most fundamental skill for our very existence – at work, in life, as a student. Having this skill increases a child’s inner sense of confidence and self-esteem. Finally, it has been scientifically proven that learning another language is good for the brain. It aids the creation of neurotransmitters in the brain, creating new pathways and enabling multiple micro connections to take place as the language is being used. What have you learned about encouraging a love for language learning in kids? Never underestimate your child’s ability to stretch. If they want to, they will stretch to achieve what’s difficult. When it comes to Little Mandarins, what are you most proud of? 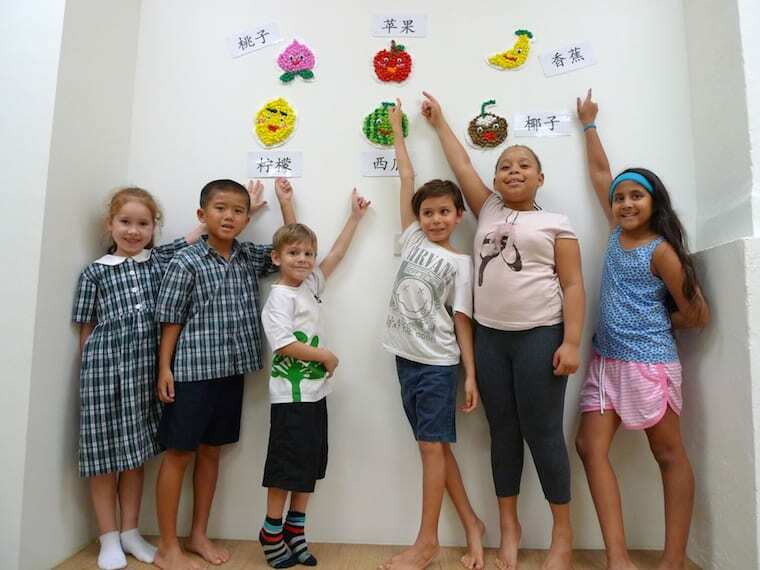 I am extremely proud that 10 years on since our first lesson conducted in my apartment, we have so many kids learning Mandarin in the way we think helps them best. Our students love learning Mandarin with us. They learn because they want to, not because they have to. And that’s simply priceless to any parent.